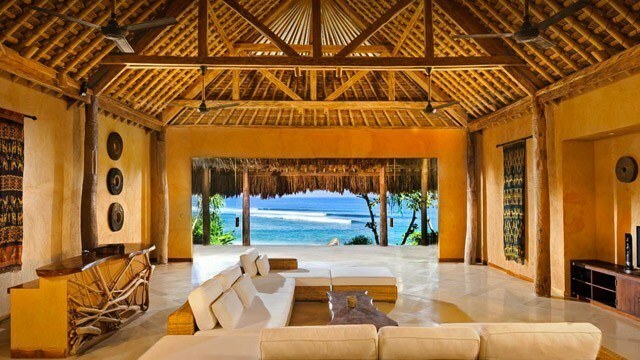 Which PH Resort Made it to FT’s 50 Best Beach Hotels List? As a tropical archipelago, the Philippines has thousands of beach resorts along its coastlines, which are the fifth longest in the world. But only one of these made it to the Financial Times’ list of the 50 best beach hotels in the UK and around the world this year. Based in London, the FT is considered the world’s leading business newspaper. Called “Pink Sand 2017,” the list of top beach hotels was compiled from suggestions made by an expert panel of leading tour operators and travel agents selected by the FT. The list, which was published in the FT magazine over the weekend, is divided into five categories consisting of 10 hotels each. The groupings are: top luxury beach hotels, favorite remote resorts, best destinations for the family, top spots for design lovers and the UK’s finest beach getaways. 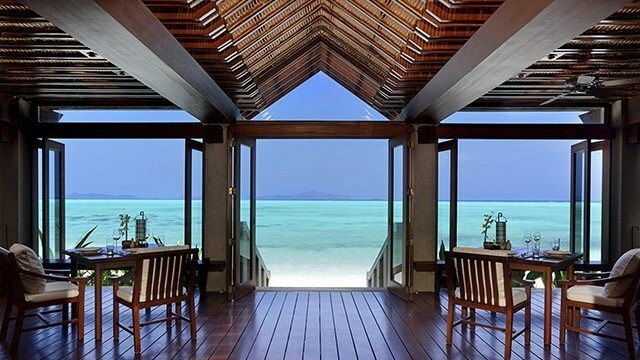 The five-star Amanpulo Pamalican Island Resort in Palawan is the only beach hotel in the Philippines that made it to the FT list. Accessible only by private plane, Pamalican is part of the Quiniluban group of Cuyo Islands in the Sulu Sea, about 360 kilometers southwest of Manila. 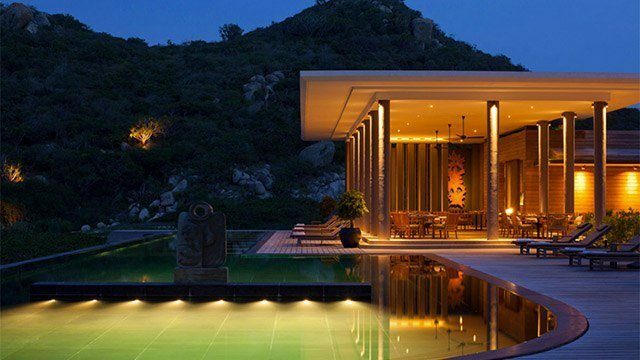 The resort is run by Aman Resorts, a luxury hotel group that operates 31 properties in 20 countries. An overnight stay at the resort costs at least $1,100 for a one-bedroom suite. “This is the place to live out luxury desert island fantasies,” said James Jayasundera of Ampersand Travel, one of the experts who made the selection, according to the FT. 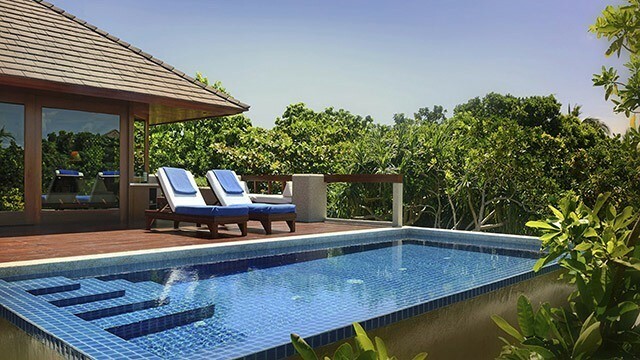 Among the activities available at the resort are windsurfing, sailing or scuba diving, and relaxing in the spa. 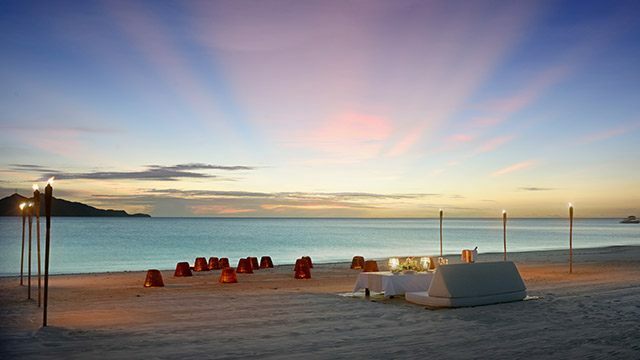 Amanpulo is one of seven beach resorts in Southeast Asia included in the list. 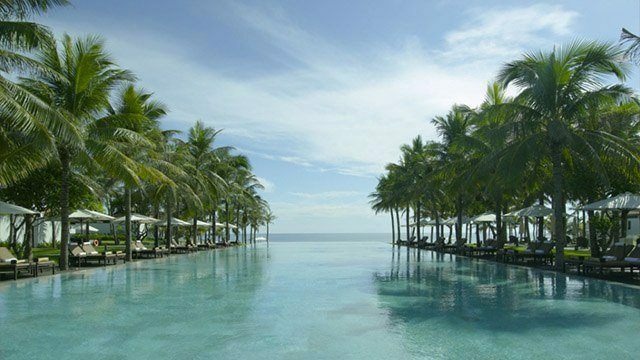 Two resorts are in Indonesia while another two are in Vietnam. 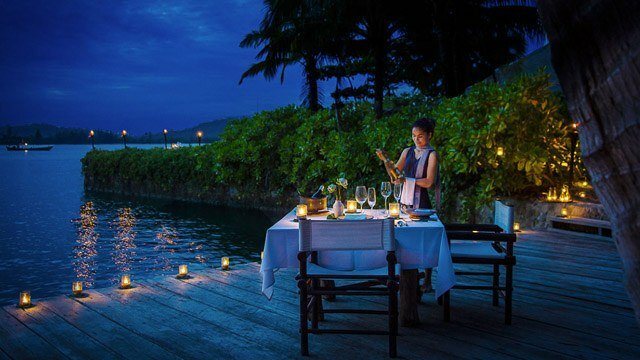 Only one beach resort each in Thailand and Cambodia made it to the list. Tourism is a major industry in Southeast Asia, which was visited by 108.9 million tourists in 2015. Thailand drew in the most visitors at 29.9 million. It was followed by Malaysia with 25.7 million visitors, Singapore with 15.2 million visitors, Indonesia with 10.4 million visitors, Vietnam with 7.9 million visitors, Philippines with 5.4 million visitors, Cambodia with 4.8 million visitors, Laos with 4.7 million visitors, Myanmar also with 4.7 million visitors and Brunei with 0.2 million visitors. 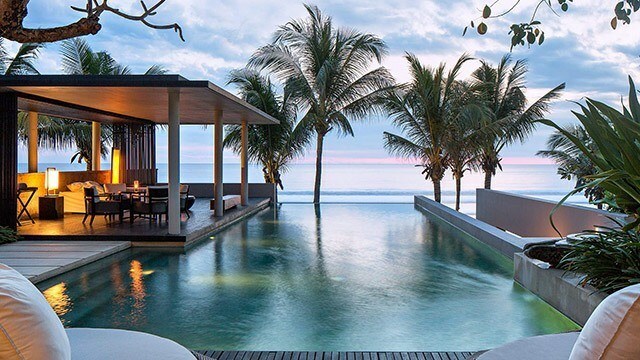 This hidden resort in southwest Bali, Indonesia was designed by internationally acclaimed architect Soo K. Chan, who also owns the location. 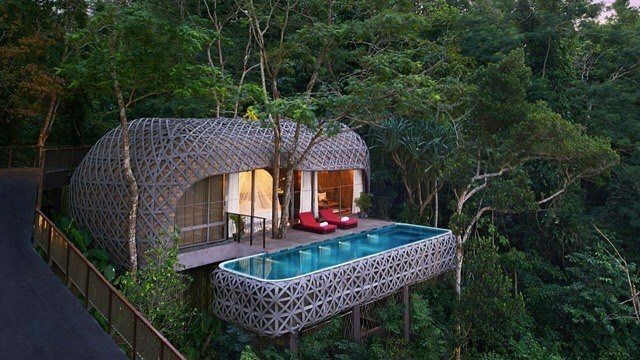 Jayasundera described it as “a sublimely accomplished architectural creation in a wild natural setting." What are the Fastest-Growing Segments of PH Specialty Fashion?